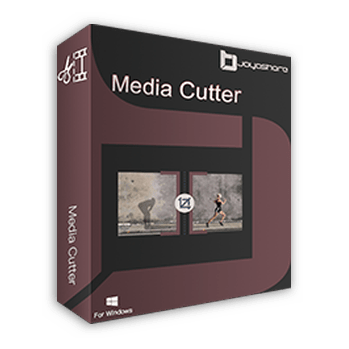 Joyoshare, as an industry-leading multimedia software developer in the world, is mainly focussing on providing professional and ultimate video and audio solutions to customers worldwide. Despite the awards and reputation we already obtained in video converting market, Joyoshare will always keep up the good work to develop new programs and applications for a growing number of platforms all the time. Until now, millions of satisfied customers from more than 100 countries over the world have been served by Joyoshare products and services. And the number of active users is fast growing every single day. Forgot the passcode or iPhone is disabled? 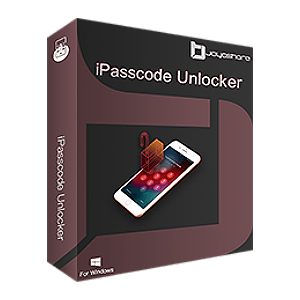 Use Joyoshare iPasscode Unlocker to bypass any lock screen and get you out of the locked or disabled iPhone, iPad and iPod touch devices within minutes. 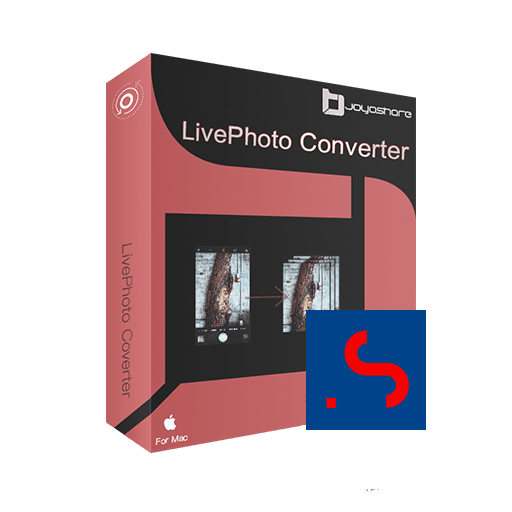 Convert both iOS and Android Live Photos to GIFs or still images, like JPG, PNG, BMP, TIFF, etc. 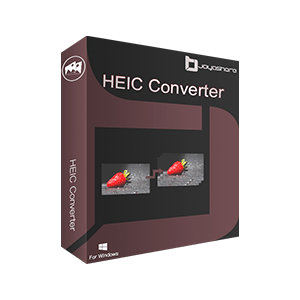 individually or in batch with real-time preview and selective conversion provided.